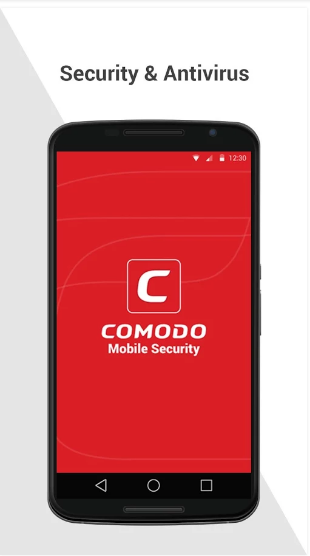 Enhance the protection level of your android phone by installing comodo mobile security apk app which is one of the best antivirus app to remove harmful programs. This app will always search for harmful programs & malware in your phone & as soon as it came across any of them, it will take the appropriate action against them & will remove them to secure your phone from any threat. By tapping a single click, it will start scanning your phone. It has got numerous features like it identifies viruses very quickly & remove trojans & malware to enhance your security. Comodo mobile security will provide real time protection to your phone & it will also monitor newly installed app for harmful programs. Some features are listed below. 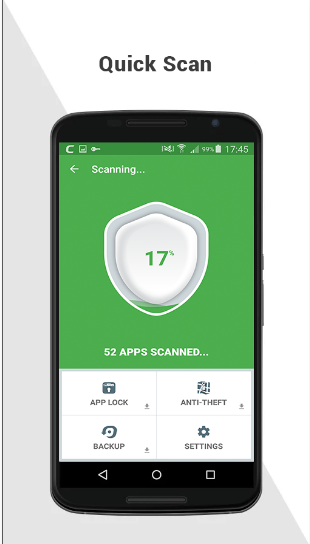 Comodo app will run a scan through your phone for harmful programs & immediately it will remove them. Now, you will not have to get worry about phone protection. It will scan external card for viruses or malware. It will remove all the viruses in order to enhance phone security. You can run a schedule scan too. This app will automatically start scanning your phone after the prescribed time. Now will not have to always get worry about scanning phone. All you have to do is to schedule scan & it will start scanning phone. It can also help you to block unwanted calls. If some one is making you annoy by making continuously calls, then you can block him using this apk. Your browsing will be now safe & secure. While browsing on internet, it will block malicious websites. Then will not allow any virus or malware to pass into your phone. If you have lost your phone, then you will not have to worry about it. You can remotely control your phone. You can lock your phone in order to secure personal data. No body will be able to access your phone. 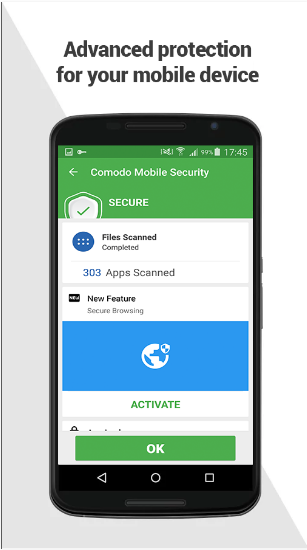 By using comodo app, you can access your phone at any time in order to check whether your data is secure or not. You can register Google Plus account. You will be able to able to track your phone on Map. You can also lock all the important data of your phone. This app also act like app locker. It will lock your photos, images, etc. No one will be able to access your data without applying the correct password pattern.